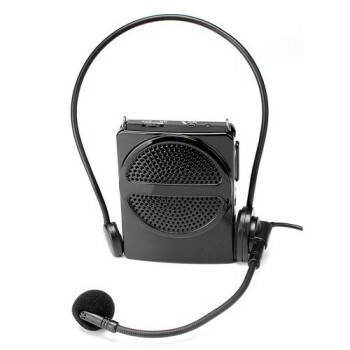 MINI CLASS - The Perfect Voice Amplification Belt for the Classroom Teacher! Don’t be fooled by the size of Mini Class, because even though it is small and light, it provides a surprising amount of power. 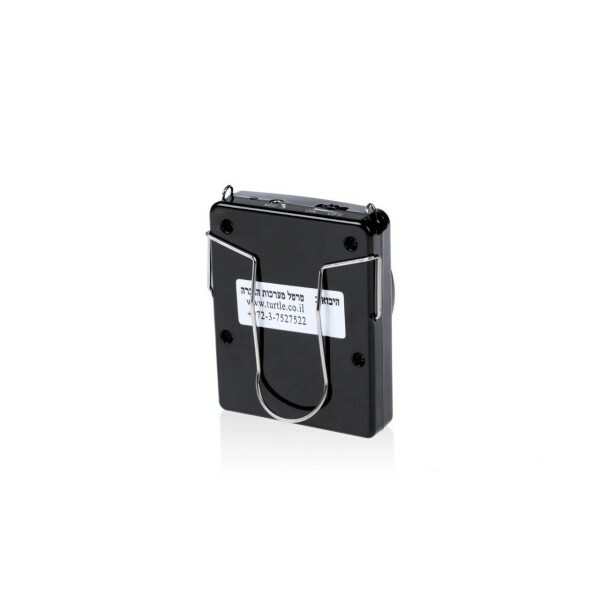 It comes with an exceptionally strong lithium battery, which allows for excellent performance for extended periods of time. 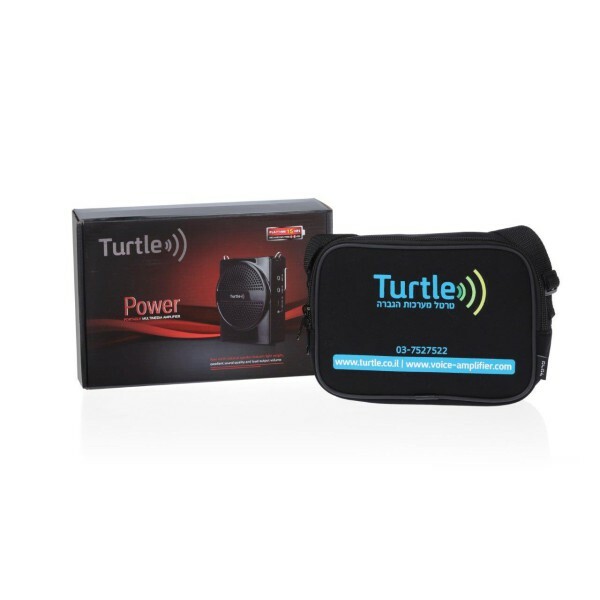 The Aux/Line In port allows you to use this device to amplify an external music player such cell phones, laptops, MP3 players. Check out the cool and elegant design of this personal amplifier – it has a beautiful finish. 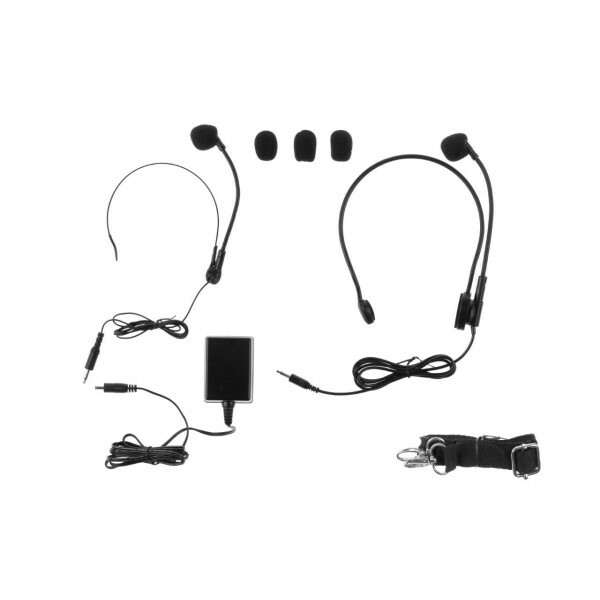 A belt clip, shoulder strap, microphone headset and charger are included in the package as additional accessories. 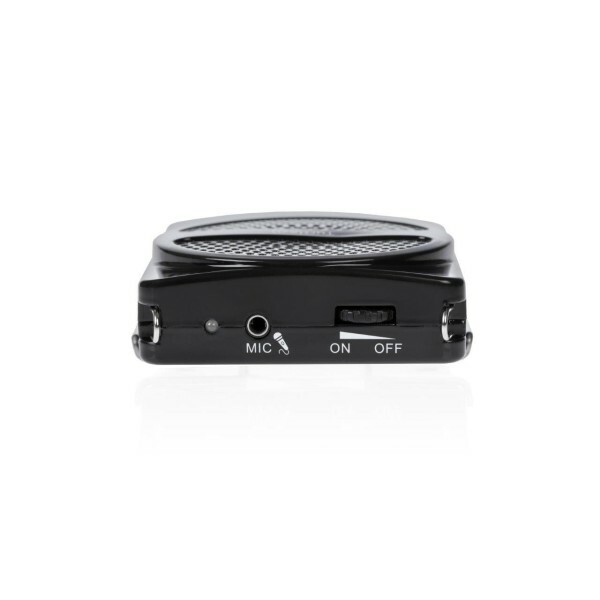 Mini Class is actually a very small waistband voice amplifier. 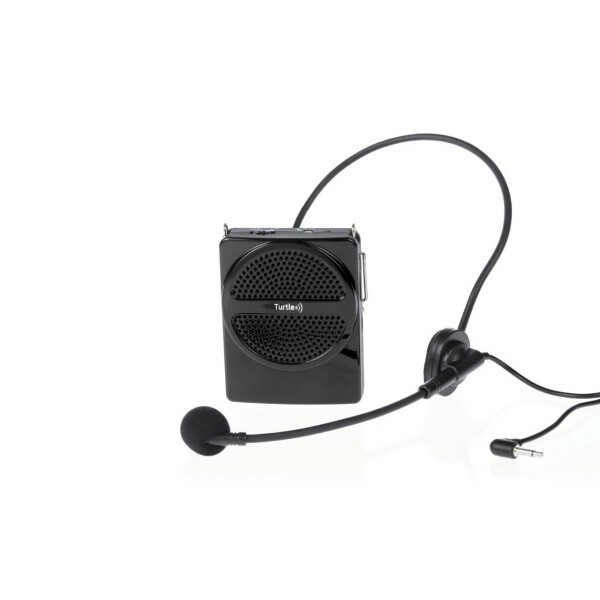 However, don’t go by its size, because its good sound quality and sophisticated feature ensures that it can be aptly used even in large classrooms. If you are looking to purchase a personal amplifier that is small in size and lightweight, then Mini Class is right up your alley. Due to its compact size, it is also very comfortable to wear on your belt. This vocal amplifier is ideally suitable for any preschool or school teacher, as they often need to teach many students in a big room, so it is important that the pupil in the last row can hear you clearly without having to strain their ears. Moreover, it saves you from the hassle of yelling or shouting out what you wish to say – to put it in a nutshell, you can get through the day without suffering from hoarseness or a sore throat. The Aux/Line In port allows you to use this device to amplify music from cell phones, laptops, MP3 players, and CD players. 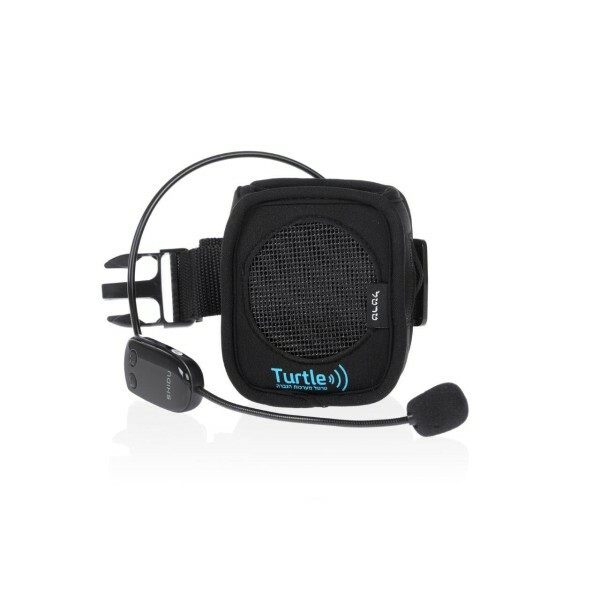 You're reviewing: MINI CLASS - The Perfect Voice Amplification Belt for the Classroom Teacher!